Care for a Tea Party? Exclusively for the Future Mrs. Your best girlfriend may be just a couple of days from being a certified “Mrs.”, but this doesn’t mean you shouldn’t enjoy her remaining days of singlehood. So gather up your best pals and plan her bridal party now. 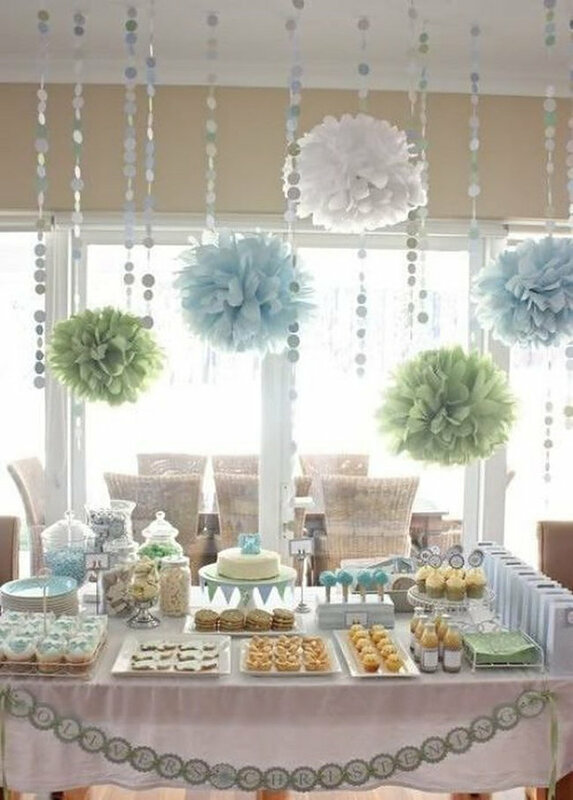 With the right bridal shower decorations at hand, your event will surely be a big success. Not sure where to start? Well, don’t fret because we got your back. Below are some inspirations that can guide you towards pulling off the perfect party made exclusively for your blushing bride-to-be. Does your bride-to-be love everything in pink? 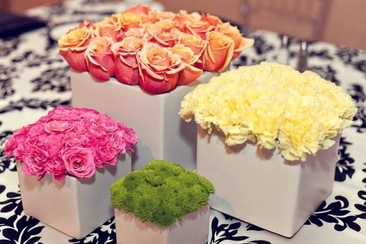 Then, you might want to make her favorite hue the main feature of your bridal shower. 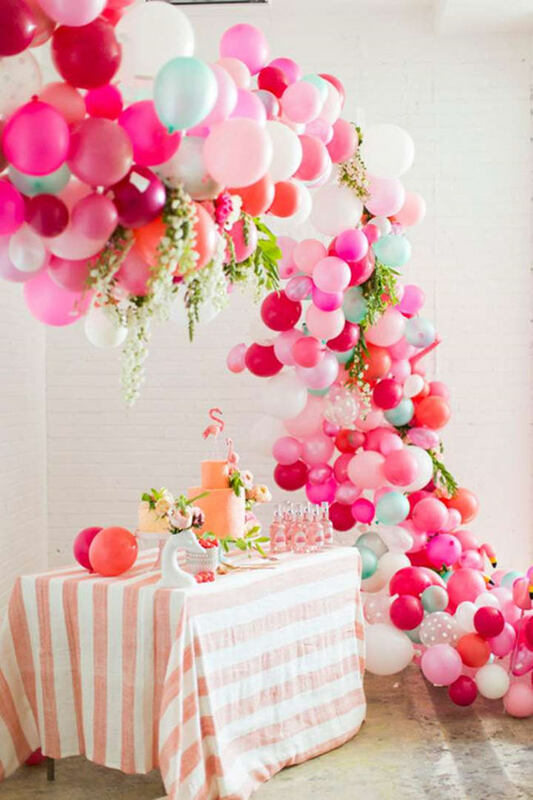 Dainty and cost-efficient, this design inspiration is proof that a simple balloon and table set-up can go a long way. You don’t have to settle with cocktails and alcohol if your girl doesn’t really enjoy partying all night. No alcohol? Why not set-up a glamorous tea party instead? Just look at this centerpiece! 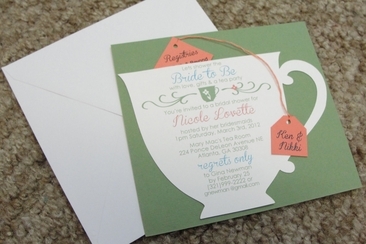 For sure, your bride-to-be will fall in love with your lovely circle of friends even more! Is your bride-to-be a certified beach bum? Well, if she is, she’ll surely love this centerpiece idea. Simple it may be, but it can truly represent her love for nature! 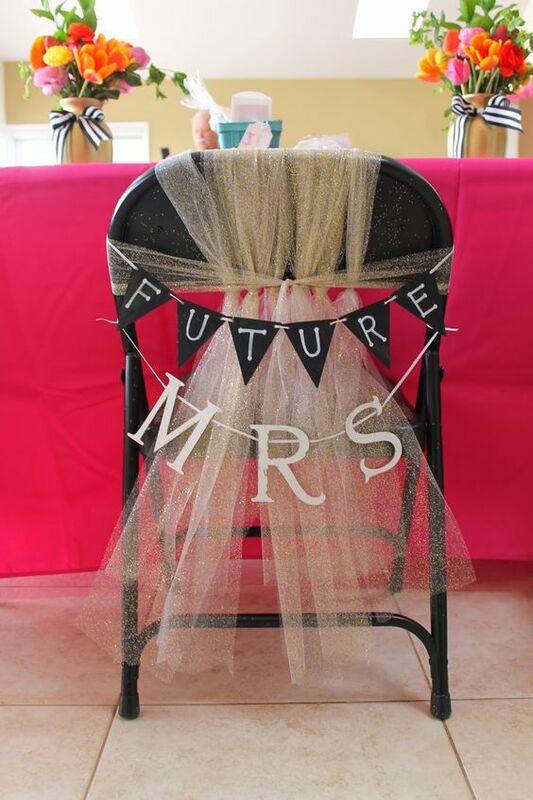 Reserve a special chair for your favorite bride-to-be simply by adding a bit of signs and decorations. After all, your best girl deserves all the extra attention! Simplicity is always the key to pulling off an extra special bridal shower. Indeed, this inspiration teaches us a thing or two about the power of going all white. 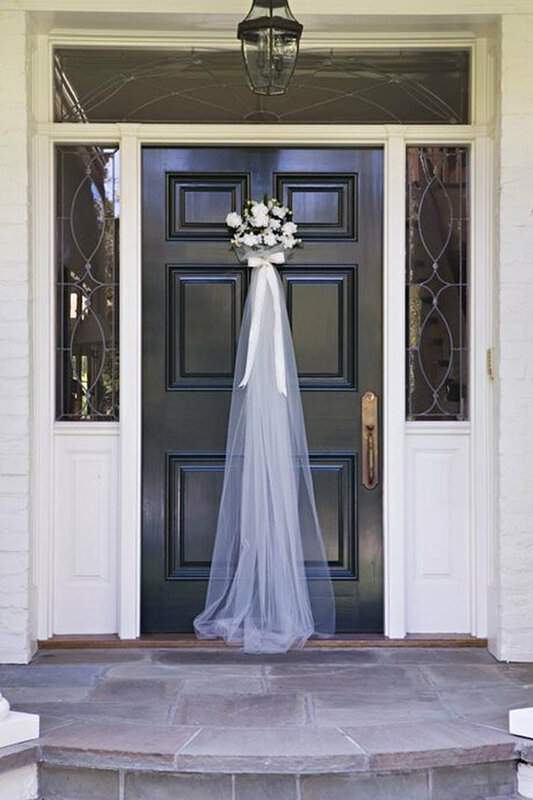 With the right decors at hand, you don’t have to use a lot of colors to tell the world how excited you are for the bride-to-be. Oh, don’t we just love the drapes? 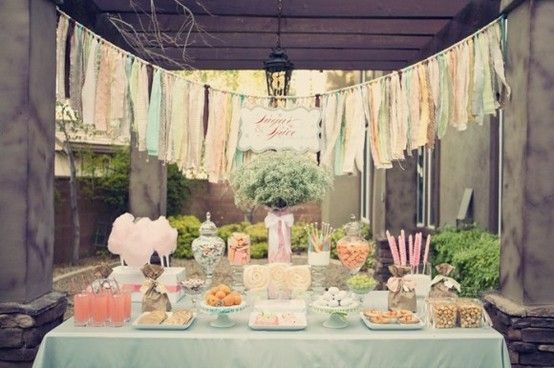 With a bridal shower like this, the soon-to-be-Mrs. is surely going to have a day filled with fun and excitement. 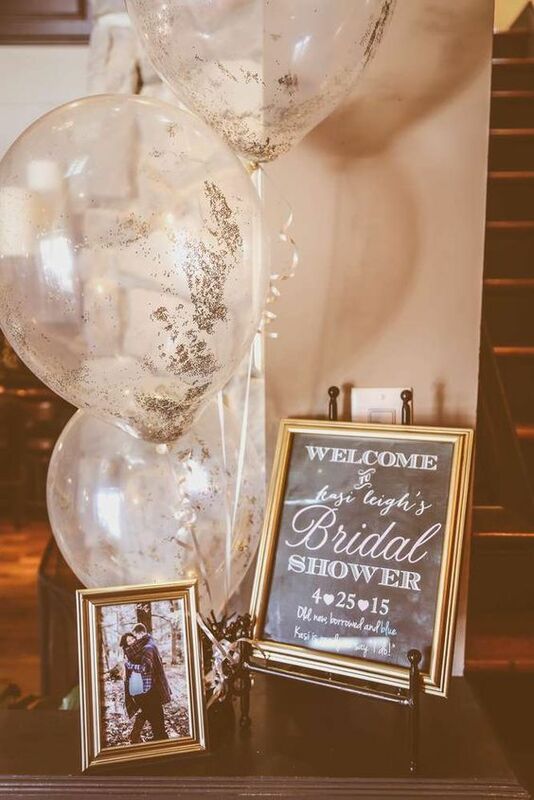 Don’t we just love the hanging bridal shower decorations? And yes, we love the desserts table too! 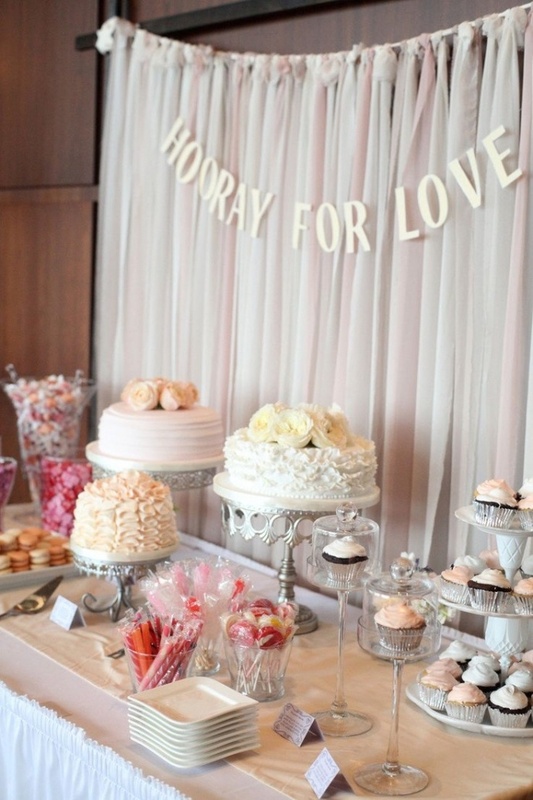 So if your bride-to-be loves sweets, don’t forget to add this table on your list. 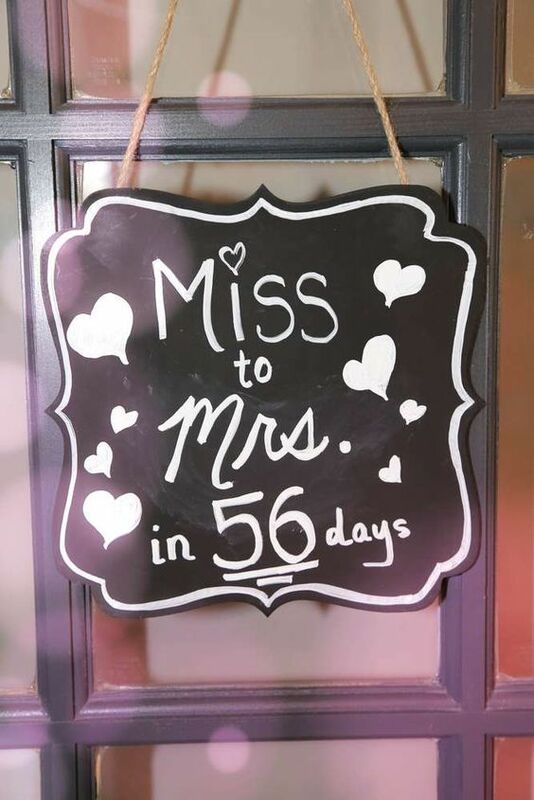 Simple but undeniably cute, this door sign can effortlessly catch the attention of your bride and your best pals. So let’s begin our countdown to forever, shall we? 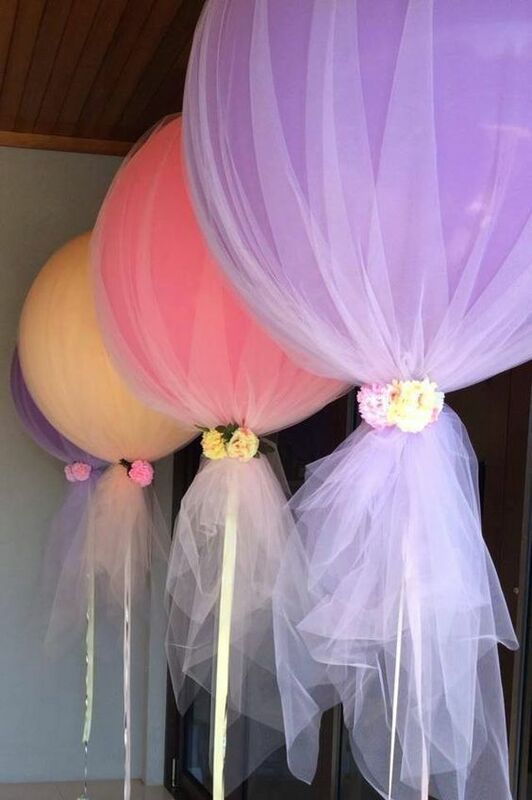 Your balloon set-up can become one of the main features of your bridal shower, and that’s what we can learn from this inspiration. So if you want to add a touch of femininity on your party, try looking for dainty balloon arrangements you can easily re-create. 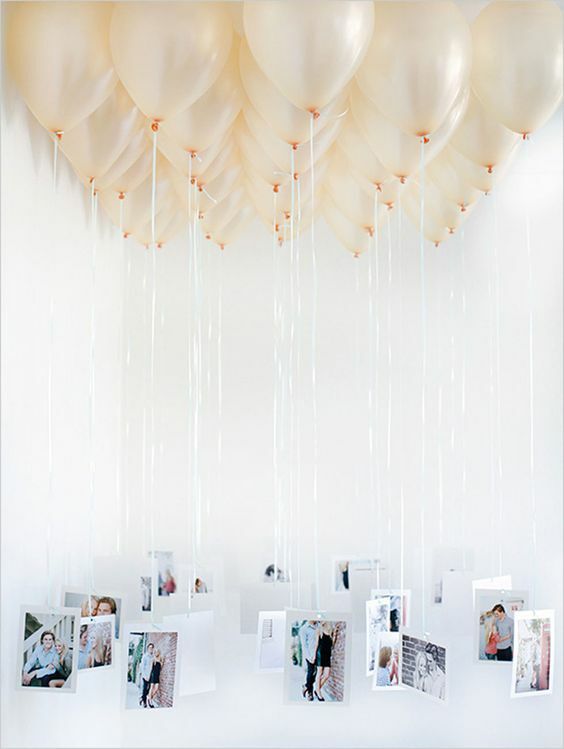 We can’t really deny how whimsical the balloon arrangement is, but the hanging pictures definitely catched our attention the most. Want to remind your bride her most unforgettable moments? Then say it wth balloons! Want to turn your walls into something extra special? 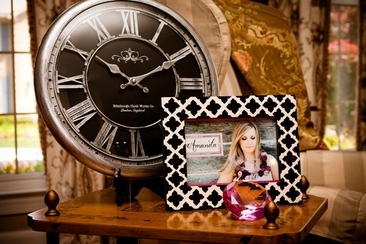 Create a wall memoir! 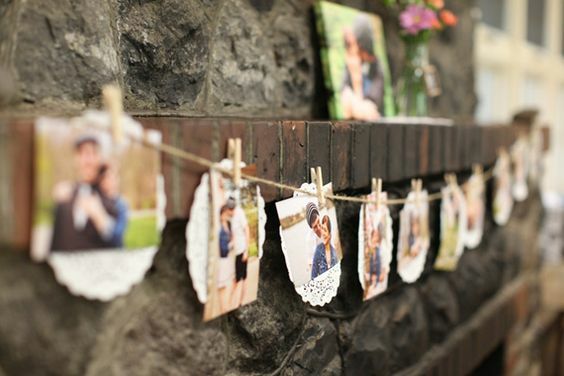 With a few photos on the wall, your bride-to-be will surely get teary-eyed as she reminisces her happy memories. 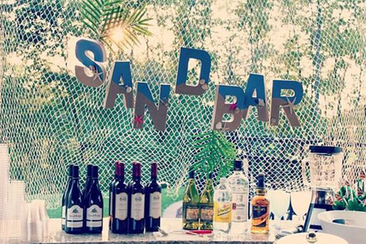 Never thought geometry could have a spot in your list of bridal shower decorations? Think again! 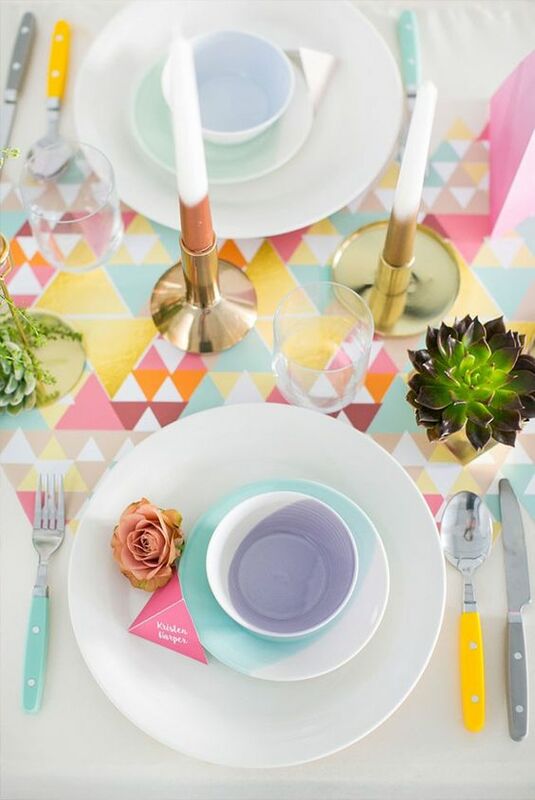 Just look at how the pastel hues and geometrical shapes work like wonder on this table décor. Want to make that bridal party a big surprise? You might want to add this on your list of ideas. Just imagine your favorite girl coming home to this. For sure, she’ll be more than excited to walk inside her house! Oh, we just can’t help but look twice! 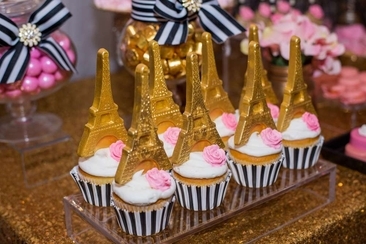 Who would’ve thought that a bit of glitters can add up to your party’s whimsical feel? 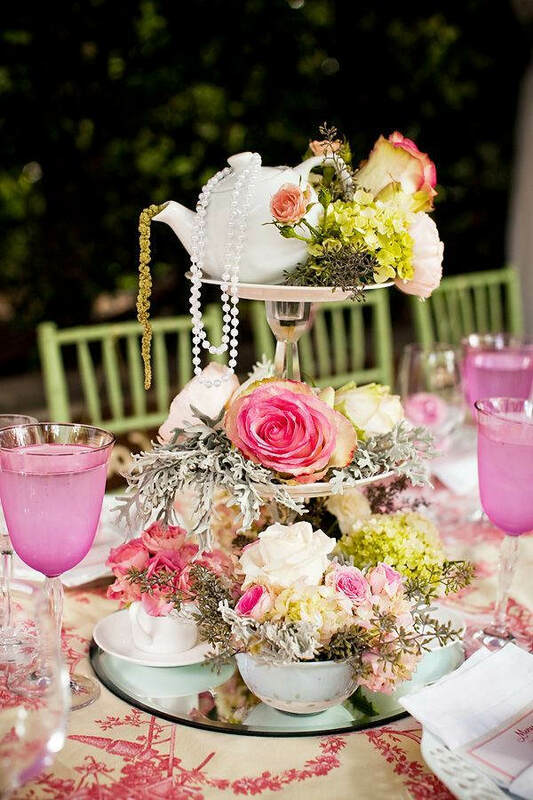 Elegant and artistic, this bridal shower décor can really turn heads. So if you are looking for something fancy and budget-friendly, start your party planning journey with glittered balloons! Running out of ceiling design ideas? Try to experiment with felt paper! 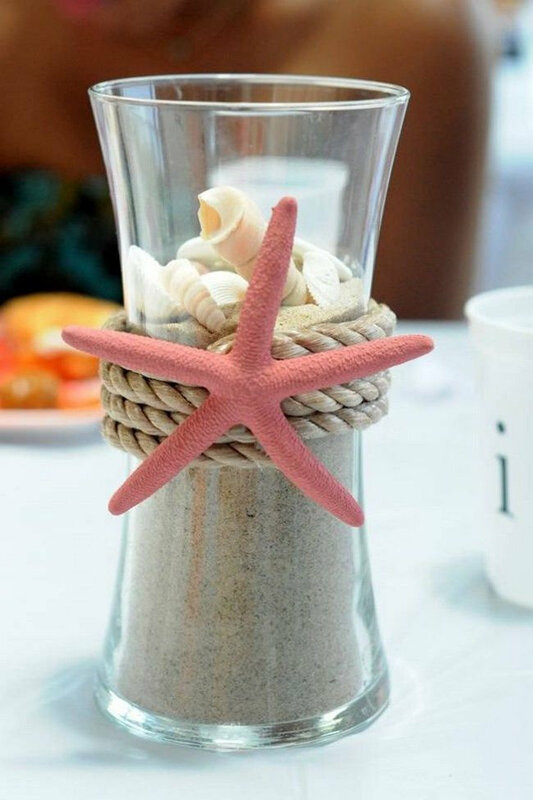 Simple, creative and easy-to-do, this décor can breathe new life to your bridal party. All you have to do is to choose the right colors as you add a twist on your ceiling design. Again, let’s not forget to reserve a special seat for our favorite girl, okay? This time, let’s add a bit of lace and daintiness on it. Perfect for every bride-to-be, this design idea can make your bridal party look extra stunning! 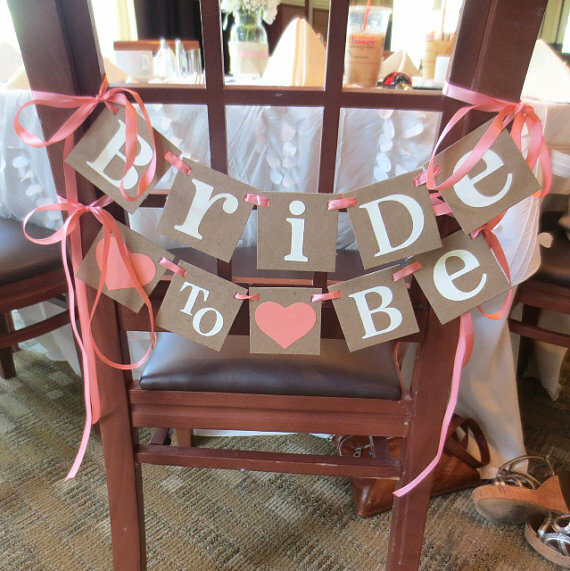 With a wide array of bridal shower decorations out there, it can become challenging to arrange a bridal party. Just remember, when gathering ideas, think about how the party would successfully reflect the unique personality of your bride-to-be. 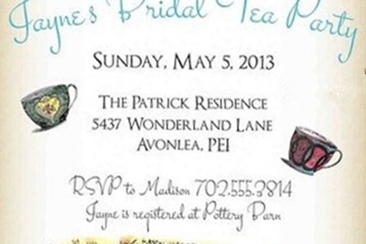 After all, she’ll only be able to have her own bridal shower once. Server responsed at: 04/20/2019 4:24 p.m.